Here at Germain Honda of Ann Arbor, we’re here to help our drivers with every part of the car buying process. If you are a driver located in Ann Arbor, Brighton, Chelsea, Farmington Hills, Ypsilanti, Plymouth, or Jackson, MI, you are just a short drive from Honda of Ann Arbor. Whether you’re searching for a new Accord, Civic, Clarity, CR-V, Fit, HR-V, Odyssey, Pilot, or Ridgeline – you can count on the expert staff at our Ann Arbor, MI Honda dealer. Between our new Hondas, certified pre-owned Hondas, vehicle specials, and our Honda auto service center, we’re pretty sure you’re going to like it here. 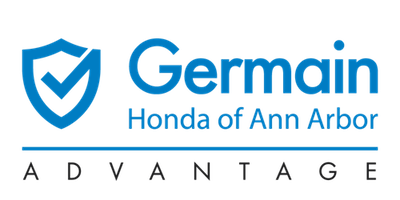 Get in contact with Germain Honda of Ann Arbor. Whether by email, phone, or in person at the dealership, we’re here to give you a positive and hassle-free car buying experience.